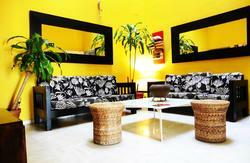 Pension Redes is perfectly located in the historical centre of Seville, just a walk from the main monuments of the city. These include cathedrals and also the Fine Arts Museum. 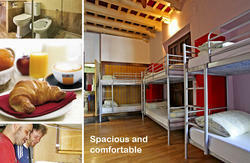 The pension is equipped with eight double rooms, one single room and there is one extra bed available in 3 of the rooms. Please note that there is only room available for disabled people (twin room). Please send an mail to us in order to allocate it that to you. 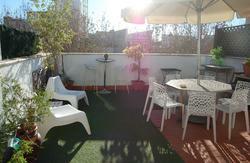 All the rooms have central heating, bathroom with shower. The pension is also facilitated with a television room, public telephone.